Main spa area, La Sultana. 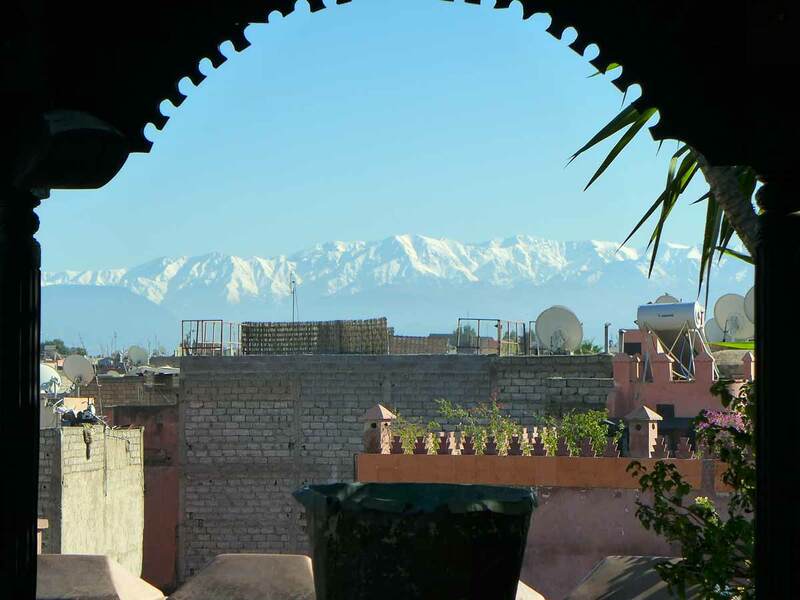 We were happy to read that La Sultana in Marrakesh has won Best Moroccan Spa at the World Travel Awards. 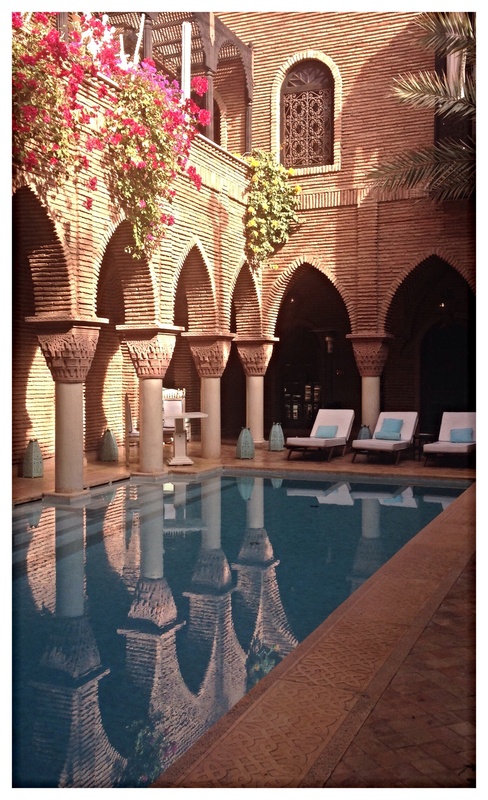 We stayed at La Sultana last December and experienced a Hammam at the hotel spa. Read our review here. We loved the whole hotel experience and would recommend a visit. More information on the hotel can be found at the Great Hotels of the World site here.